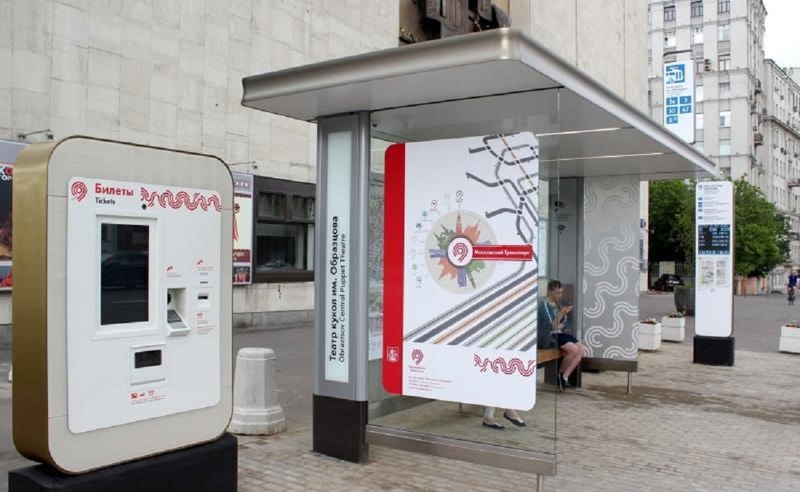 Free wireless internet has appeared at the ground public transport stops in Moscow. 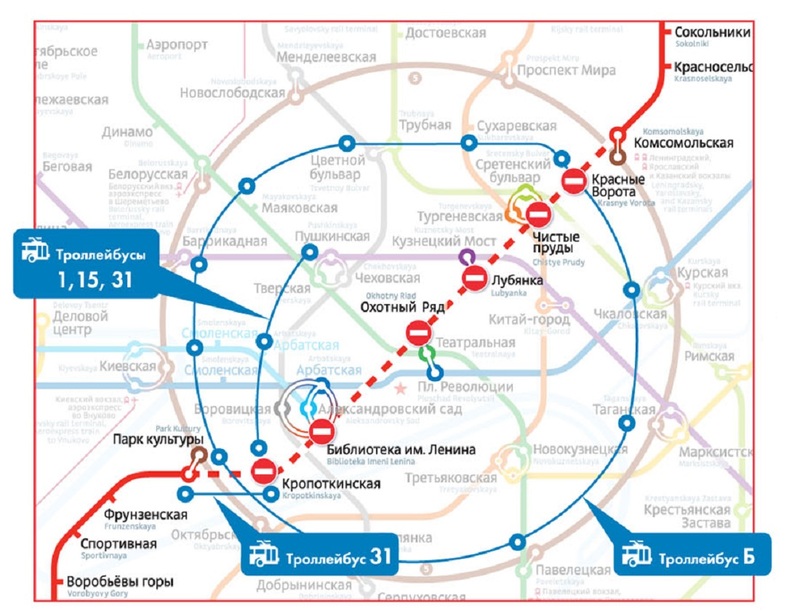 The press service of the Moscow Transport Department reported that 108 public transport stops have been equipped with Wi-Fi. Presently, the wireless Internet is tested at a bus stop of an A tram, near Novokuznetskaya metro station. Subsequently, Wi-Fi will be available at other stops. A special sticker notifies if the bus stop has a free WI-Fi. You can use your smartphone, tablet or laptop to connect to the net. In order to do this, choose Mosgortrans_Free from the list of available connections and pass authorization via SMS. It is reported that more than 50 people would be able to use free Wi-Fi at the same time at one bus stop. The duration of one session is limited to 25 minutes; the speed of Internet connections is up to 10 megabits per second. Wireless internet has appeared at first at bus stops, located near the metro stations and railway platforms. However, the Moscow Department of Transport promises that the number of bus stops with Wi-Fi will increase. The next big project of the Department is developing Wi-Fi network in ground public transport. It is noted that entire rolling stock of the Moscow land transport will be equipped with Wi-Fi within a year and a half.